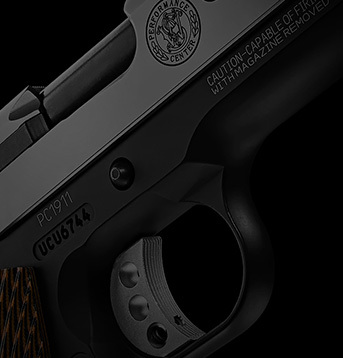 We will repair any defect in material or workmanship without charge to the original purchaser for as long as you own the handgun. This service is available in the event emergency repairs are needed by law enforcement, military, or government personnel. This service allows you to expedite the prompt repair and return of your handgun. Our customer support staff is proud to represent Smith & Wesson. 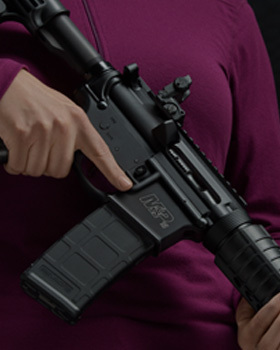 They are dedicated to helping customers and look forward to providing you with a level of support equal to the quality level of Smith & Wesson products. Call us any time, even before you make your purchase. Our customer support team is product knowledgeable and can help you decide which model best suits your needs.